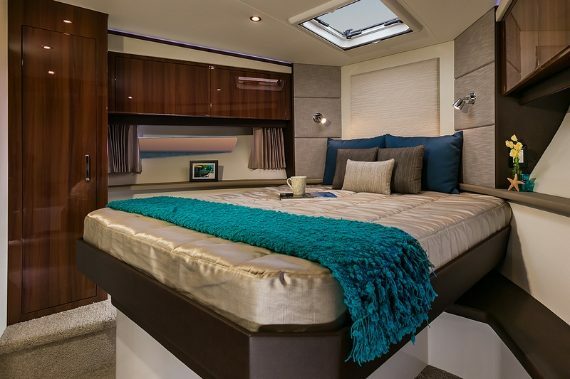 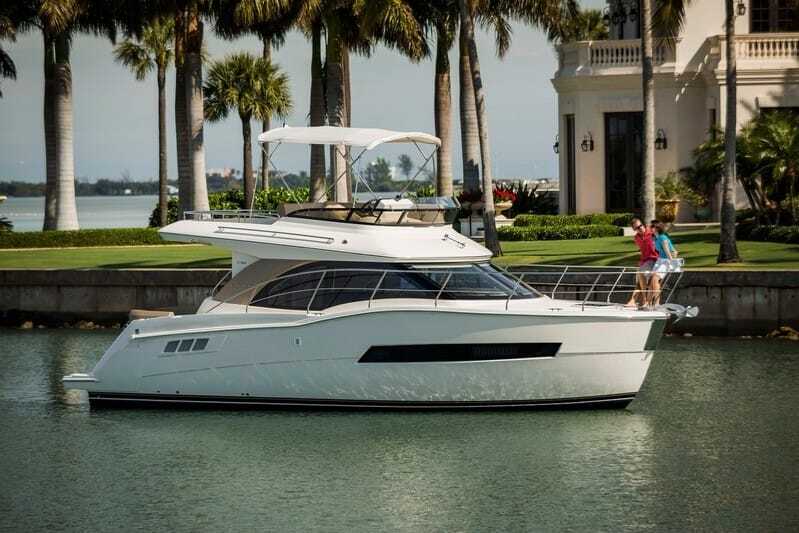 Within her sleek lines and flawless profile, the C37 Coupe holds a treasure: an unmatched level of comfort that will make her your true home-away-from-home. 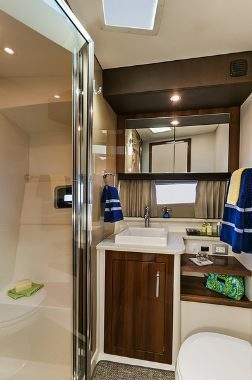 Aboard this two-deck yacht, you'll find a thoughtfully designed galley, an airy salon filled with natural light, two spacious staterooms with impressive amenities and abundant seating, and a remarkable 6-feet, 5-inches of headroom. 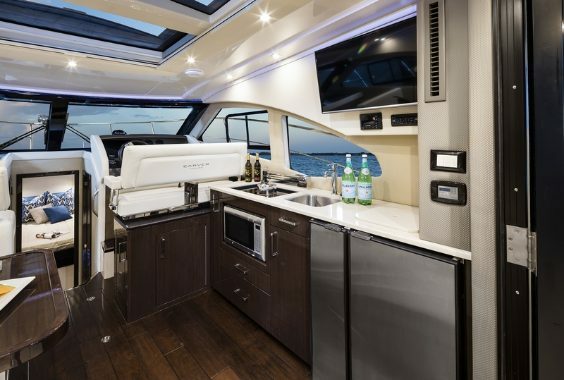 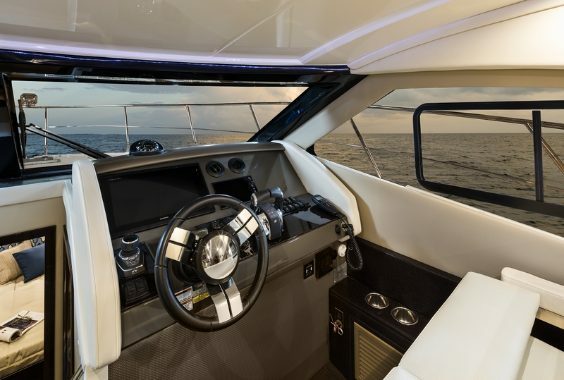 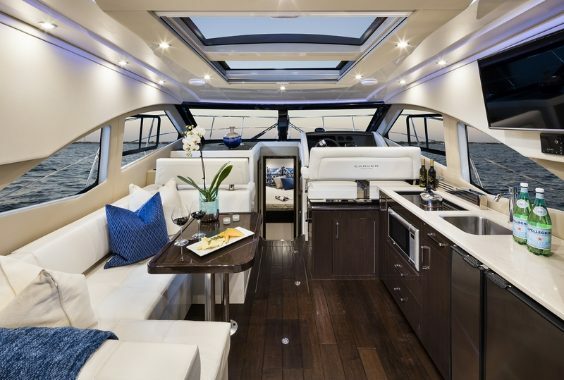 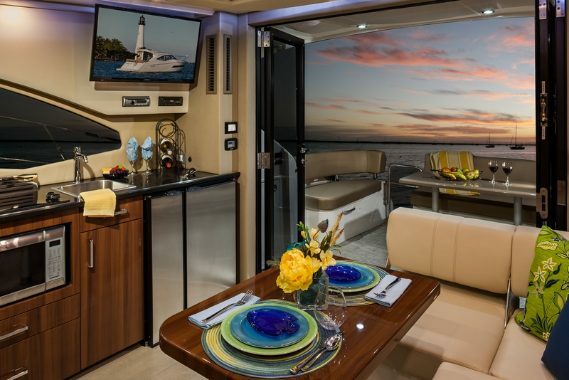 Once you open the salon’s dual doors, the helm, salon, and galley become part of one, single-level, indoor/outdoor living space for entertaining, relaxing, and simply enjoying life on the water. 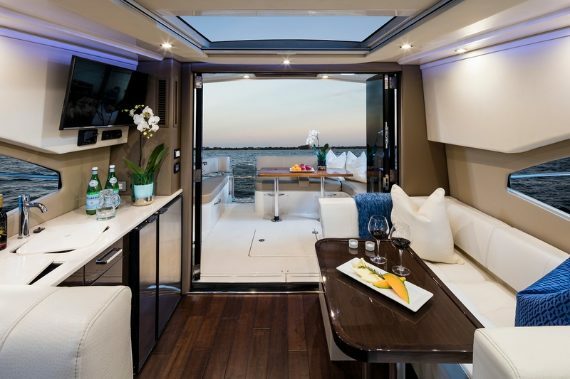 The C37 is more than a cruising yacht, she’s also a performer. 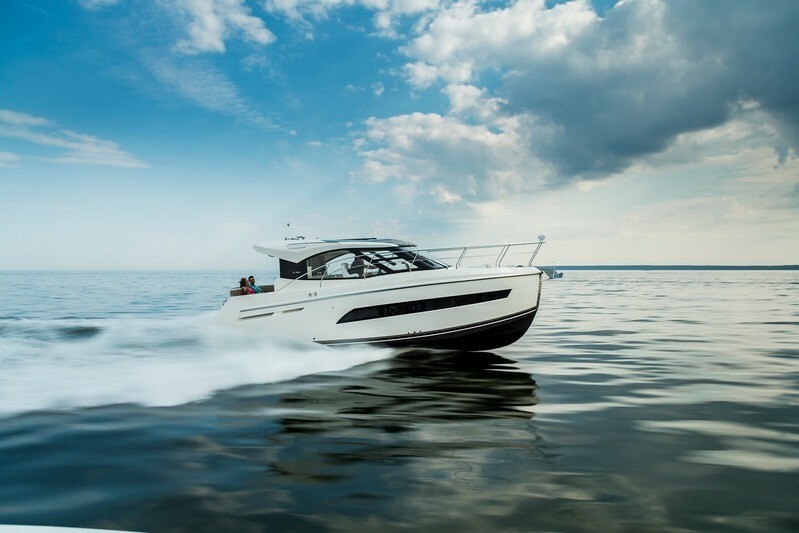 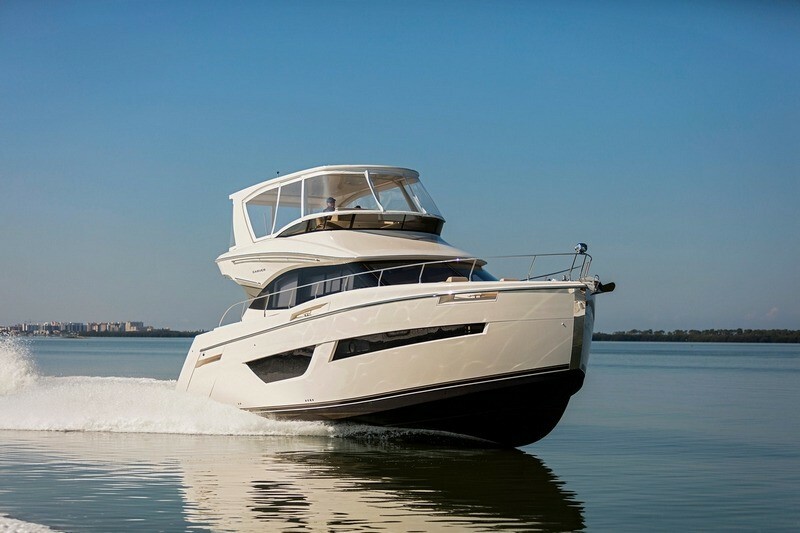 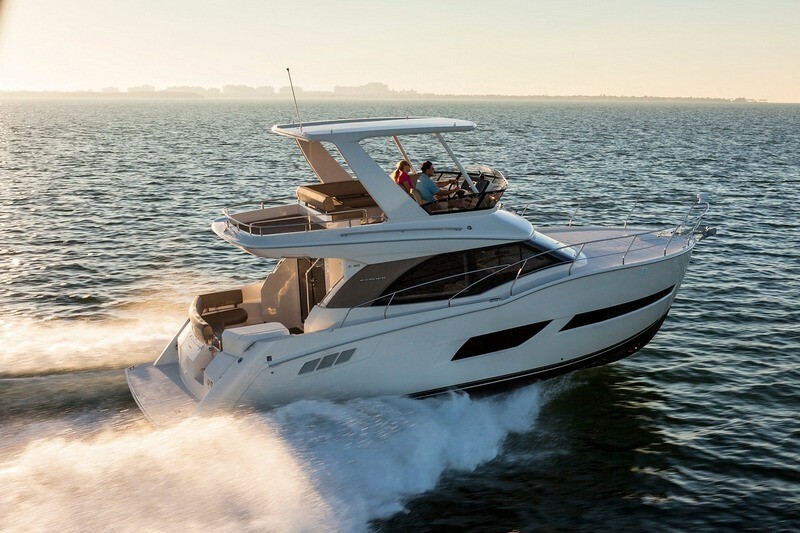 Her standard twin MerCruiser 377 Magnum Bravo Three, SeaCore stern-drive engines ensure an exhilarating top speed, while her plaining hull with its 13-foot beam delivers a stable, smooth, and dry ride for all aboard. 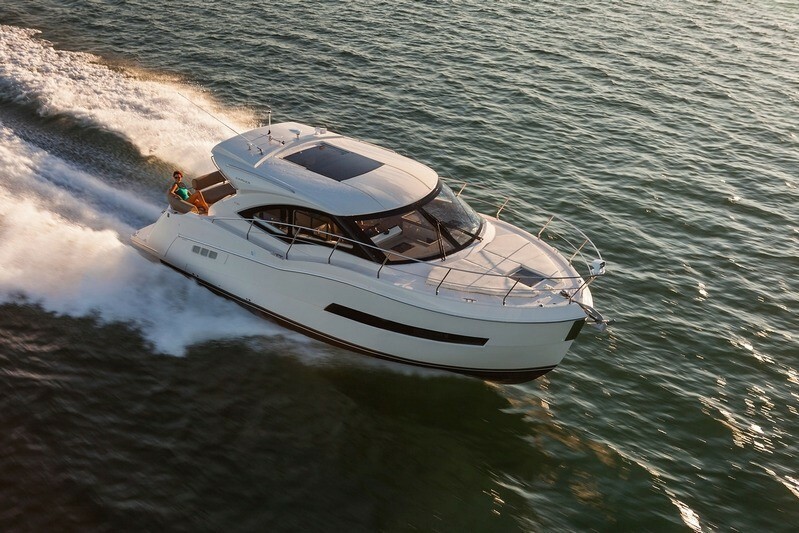 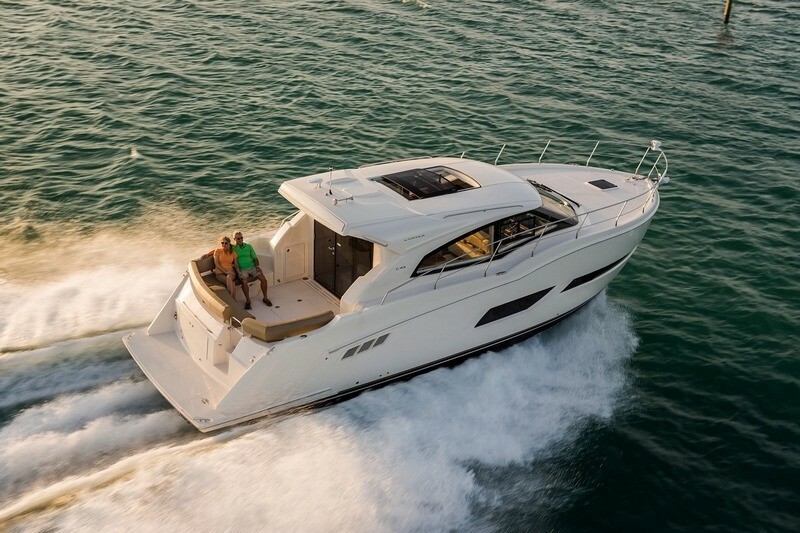 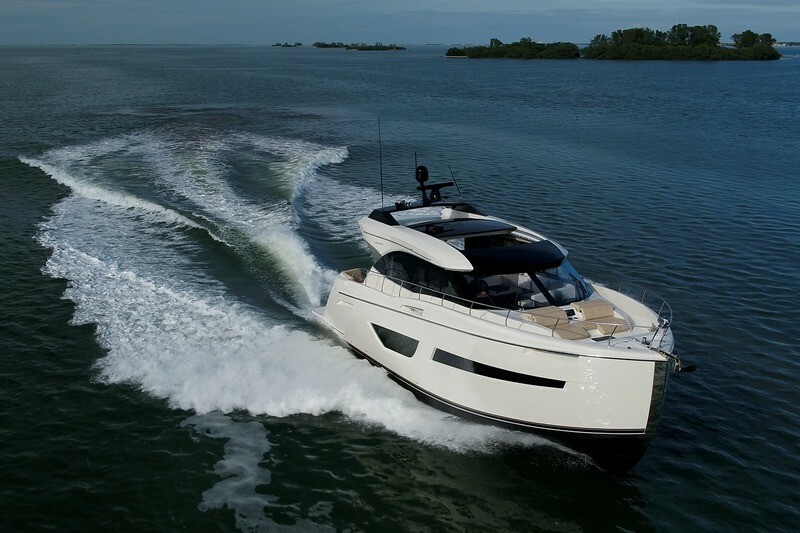 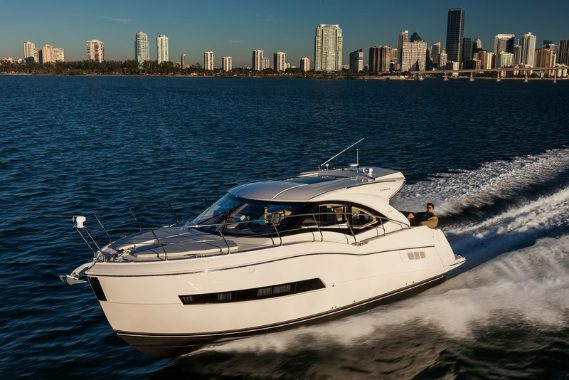 This is where on-water comfort meets cruising thrills, with a little extra flair. 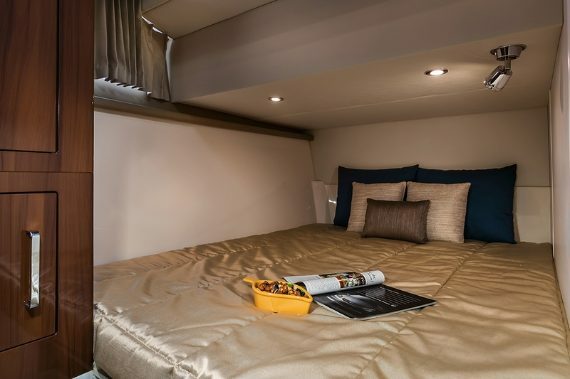 Bridge Clearance ( with Arch ) 10' 6"